Let us build a robot that can be controlled using your mobile phone wirelessly over WiFi, Yes; a WiFi Robot using Raspberry Pi. 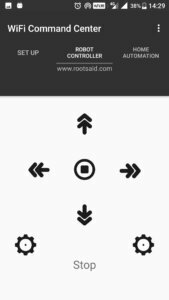 Here, I will be using an App RootSaid – WiFi Command Center to send UDP commands to the listener (robot). The listener accepts the UDP packets and then use it to execute a set of instructions to drive the motor. So, How do you build a robot/wifi robot controlled from android smartphone? Or A Raspberry Pi WiFi Robot. Now let’s get started. The first thing to do is set up the chassis for WiFi Robot using Raspberry Pi. You can build it the way you like. It should have enough space to fix our Raspberry Pi, L293D Motor Driver and a good battery. In this project, I will be using a LiPo Battery. You can use foam board or light metal sheet for building the base. 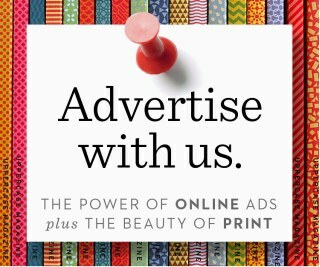 If you want you can purchase one from here. Here you will find a list of robot chassis you can buy to build a wifi controlled robot using raspberry Pi. For our WiFi Controlled Robot using Raspberry Pi, I will be using a 12V Lithium Polymer battery to power up the whole robot, that is the Raspberry Pi and L293D Motor Driver to drive the motors. We can provide 12 V directly to the motor driver Board as it has an inbuilt regulator to power the motor and Circuit separately. But powering raspberry pi with this 12 V battery will fry the Chips. So you will have to use a regulator to step down the 12V to 5V and supply it to Pi. You can Purchase your Lithium Polymer Battery From Here. You can control DC motor using Raspberry Pi using a suitable Driver Board. 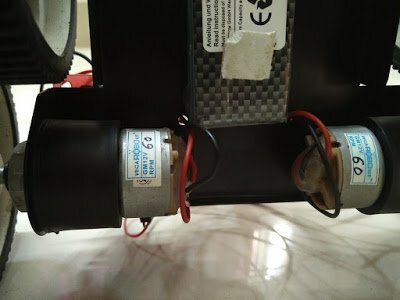 In this project we will be using 2 DC motors. These DC motors are driven using a Dual H Bridge Motor Driver IC – L293D. More details on driving DC motors using L293D IC can be obtained here. If you are new to this, it is better to go through this proceeding to next step to get a better understanding of the project. 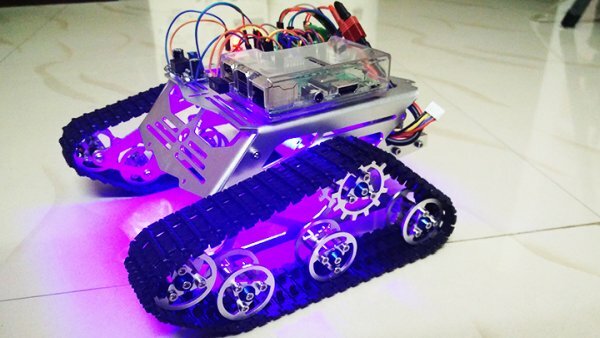 To build a wifi controlled robot using a raspberry pi of course you will need a Raspberry Pi. Raspberry Pi is a low-cost single board computer which can be used for robotics, home automation etc. Download and burn an OS to a micro SD card and insert it into the raspberry Pi. In this project, I used Raspbian OS. Take a note of the IP address of the raspberry Pi robot as we will be using it in the future. Raspberry Pi of your Raspberry Pi Robot should be provided with 5V and L293D Motor Driver with 12 V.
For this project, we will be using 6 GPIO pins to control the robot. 33 and 11 for Motor 1, 13 and 15 for Motor 2 and 29 and 31 for Enable Pins. 29 and 31 should be always kept at Logic 1. This will make the Raspberry Pi Wifi Robot listen to port 5050 for incoming UDP packets.